When we think of mothers and mother figures, we think of loving, protecting, supportive, devoted, strong, and independent women. 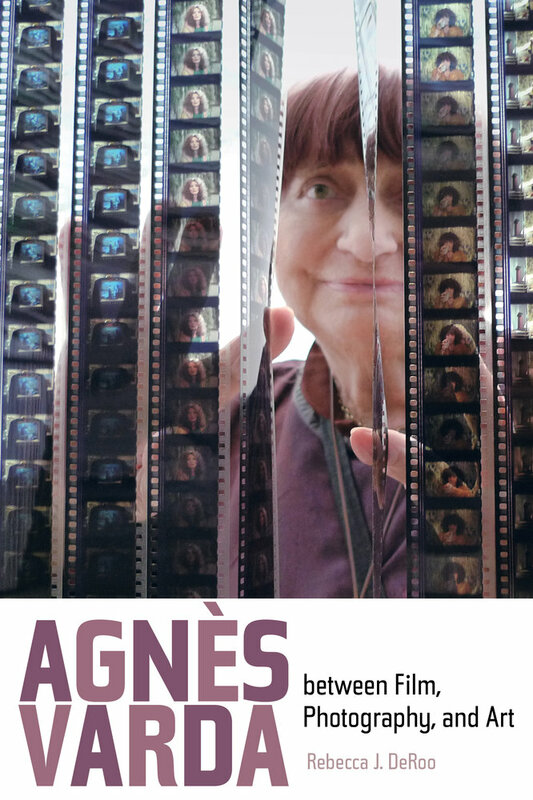 Agnès Varda is a prolific film director, photographer, and artist whose cinematic career spans more than six decades. 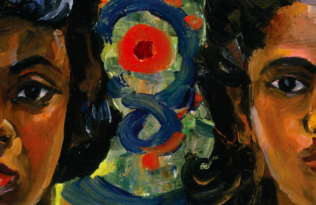 Today she is best known as the innovative “mother” of the French New Wave film movement of the 1950s and ’60s and for her multimedia art exhibitions. Learn more about Agnès Varda’s 2017 Honorary Oscar Award. Ronnie Gilbert was a founding member of the Weavers, along with Pete Seeger, Lee Hays, and Fred Hellerman. 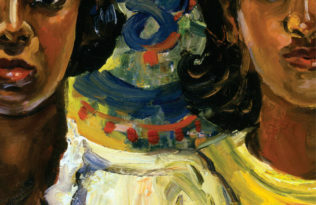 She became a performer and an activist on behalf of social change in the late 1940s. 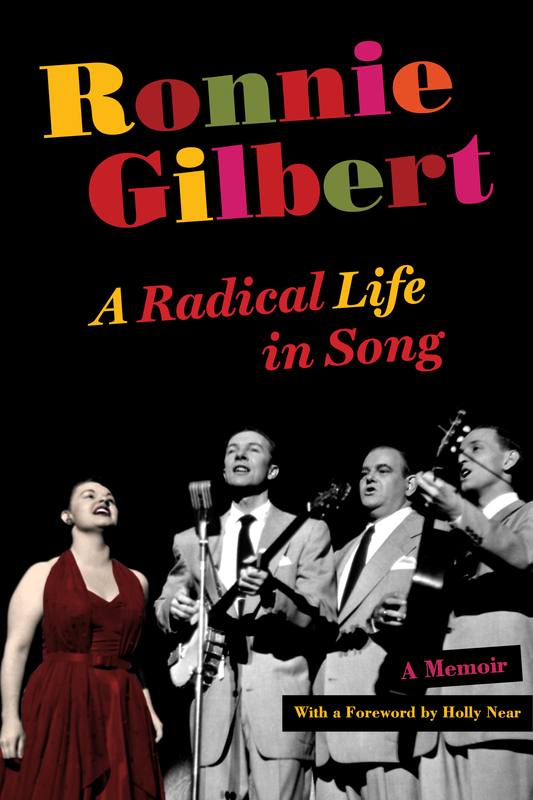 Much more than a memoir, Ronnie Gilbert is a unique and engaging historical document for readers interested in music, theater, American politics, the women’s movement, and left-wing activism.Read more about Ronnie’s inspiring life. 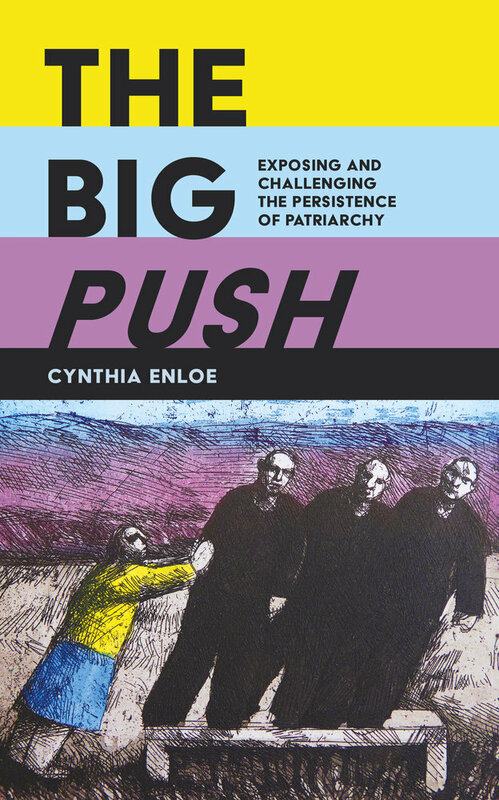 Encouraging self-reflection, Cynthia Enloe guides us in the discomforting curiosity of reviewing our own personal complicity in sustaining patriarchy in order to withdraw our own support for it. The Big Push is a call for feminist self-reflection and strategic action with a belief that exposure complements resistance. Read more about Cynthia’s thoughts on complicity. 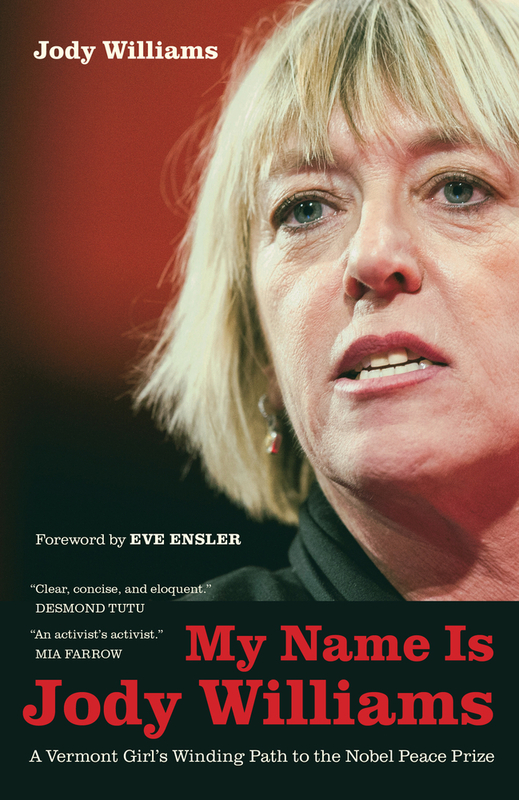 Jody Williams, who received the 1997 Nobel Peace Prize for her work to ban landmines, is founding chair of the Nobel Women’s Initiative. Forbes magazine named her one of the hundred most powerful women in the world in its first such list. Learn more about what Jody does today. 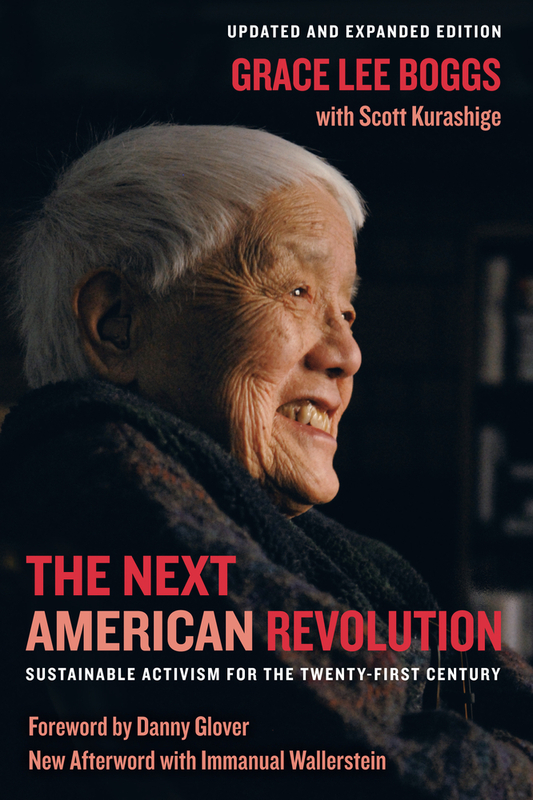 Grace Lee Boggs, the recipient of many human rights and lifetime achievement awards, is an activist, writer, and speaker. She is celebrated in the National Women’s Hall of Fame. 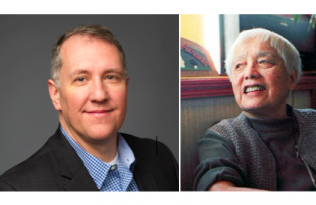 Hear Grace in conversation with Immanuel Wallerstein. 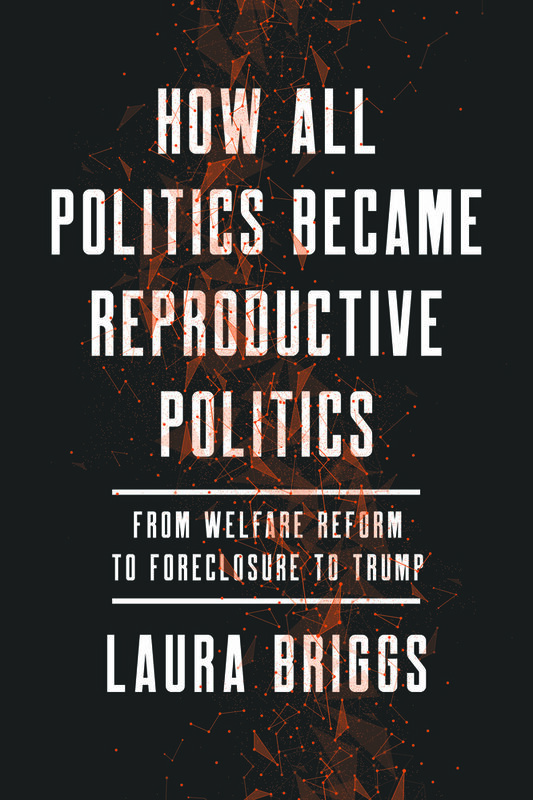 Feminist critic Laura Briggs brilliantly outlines how politicians’ racist accounts of reproduction—stories of Black “welfare queens” and Latina “breeding machines”—were the leading wedge in the government and business disinvestment in families. 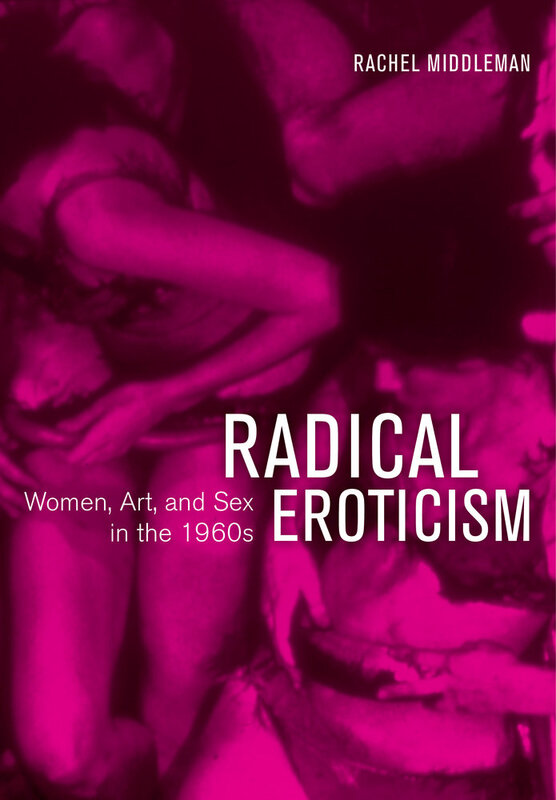 Read Laura’s thoughts on how reproductive politics can be a powerful way to discuss US empire. 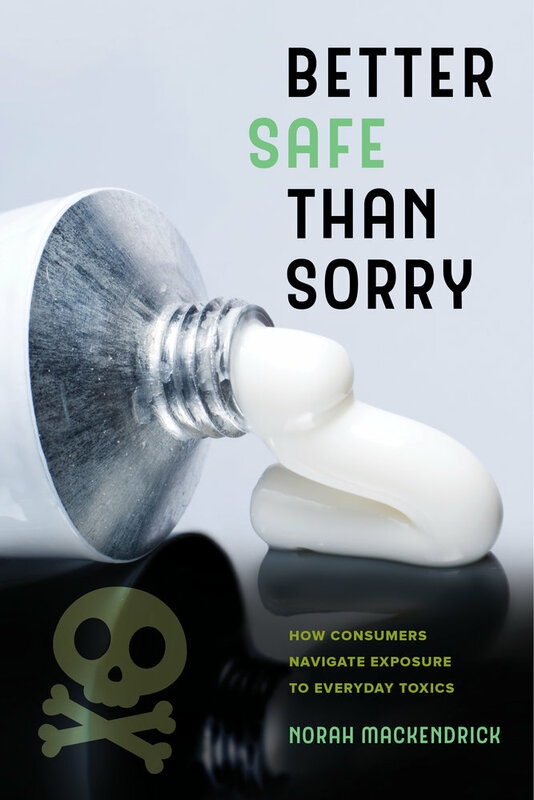 Norah MacKendrick ponders why the problem of toxics in the U.S. retail landscape has been left to individual shoppers—especially mothers. She reveals how “green shopping,” is a costly and time-intensive practice, one that is connected to cultural ideas of femininity and good motherhood but is also most available to upper- and middle-class households. See other titles on women’s health-related issues. *Enter code 18W1300 at checkout. Discount cannot be applied to e-books or journals. Discount is taken from original list price. Standard shipping rates apply. This offer is not applicable to previous orders, nor can it be combined with any other promotional offers. Online ordering is currently available in the U.S. and Canada only. 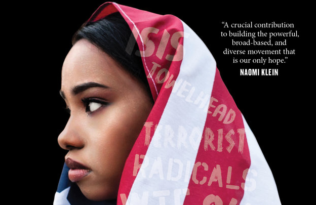 See more here: http://www.ucpress.edu/go/ordering.